Modern. Sharp. Innovative. 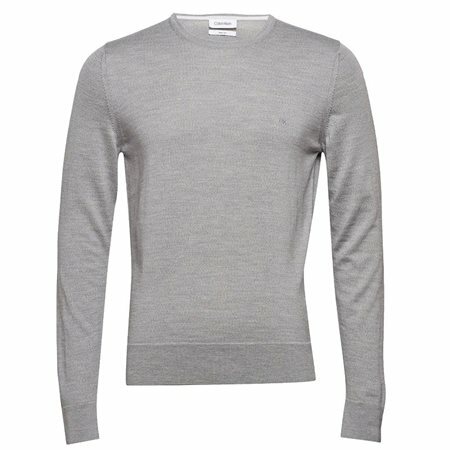 Calvin Klein offers a premium selection of styles including this crew neck. Made with pure wool for your comfort. A must have this season.